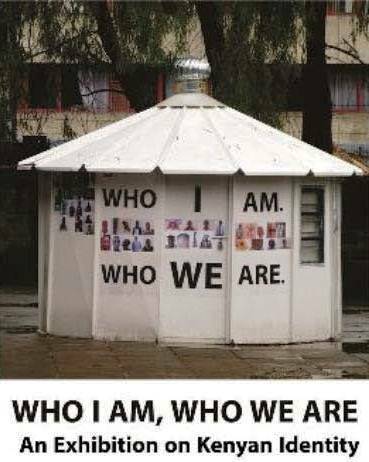 Join us for a guided tour of the exhibition WHO I AM WHO WE ARE at Nairobi National Museum, a project on Kenyan identity by Wambui Kamiru and Xavier Verhoest. This first major exhibition of WHO I AM WHO WE ARE showcases a selection of these paintings, stories, recorded interviews and films creating a mosaic of voices and impressions on what it means to be a Kenyan today. The exhibition uses art and self-expression to create spaces and conversations for personal reflection on the themes of citizenry, civic responsibility, race, belonging, ‘ethnicism’ and nationalism. The tour of the exhibition will be guided by Xavier Verhoest. Entry fee to Nairobi National Museum(for non members).